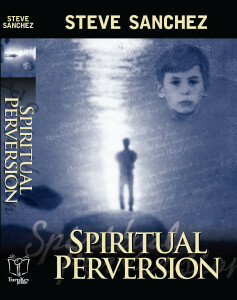 Spiritual Perversion is an account of my 15-year experience in a psychic/religious cult in Berkeley. It is painfully honest and takes the reader deep inside the dynamics of a cult. For some it may be challenging to read. It goes to some dark places revealing how the cult took advantage of me and my fellow members who were seeking and vulnerable. It reveals how Reverend Bill, the leader of the cult, worked his mind control on us in all its convoluted and many-faceted forms. It reveals the depths of psychological abuse we suffered and learned to impose on each other. In spite of the dark subject, I don’t believe the telling of the story ever loses its humanity. I managed to keep a spark of my soul alive throughout the experience, and this is reflected in the wide range of emotions and experience expressed. For me writing this book was a prolonged act of self-compassion, a fulfillment of a need to understand and to heal. I hope that it also has some universal and creative merit. 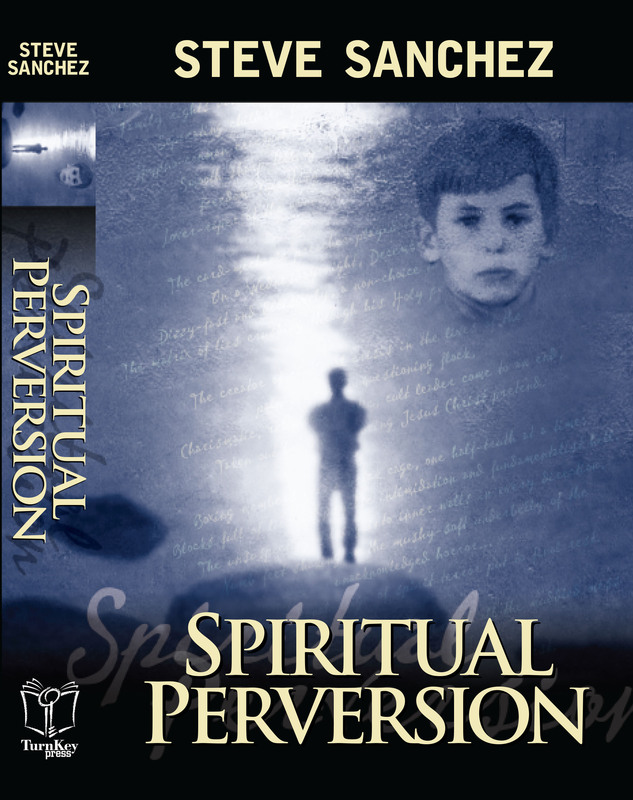 Many people have expressed to me how Spiritual Perversion reminds them of similar experiences they have suffered. One woman told me how my story reminded her of a disciplinarian dance teacher she studied with who gained her confidence and then betrayed her. Several people told me how it reminded them of an abusive relationship they couldn’t get out of for a long time. Others spoke of how it reminded them of how their parents became so obsessed with hiding family secrets that they were terribly abused and traumatized as a result. Still others spoke of how the religious zeal of their teachers or parents became so self-righteous that they found themselves trapped in an abusive world. Ultimately this is a book of redemption. It was of paramount importance to me to find spiritual resolution for myself and for the book. I was compelled every step of the way to find my way out of darkness. So the story, the book, and I all grew together. I chose to begin the story with a chapter on some of my childhood experiences, which are, I hope, interesting in themselves, but I included them primarily to show why I was vulnerable to a cult. I don’t think there is any doubt that getting involved in a cult is an extension of the dysfunctional aspects of our family life. Experts say that any polite, intelligent person could be vulnerable to a cult at a critical time in their life.